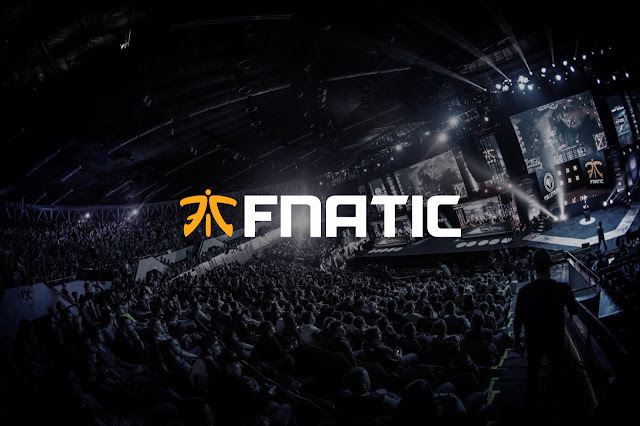 Now for next competitive season,Jacky "EternalEnVy" Mao, Steve "Xcalibur" Ye,Johan "pieliedie" Astrom will be playing Dota team of Fnatic.They will be joining team captain Chong "Ohaiyo"Xin Khoo and support player Djardel Jicko "Dj" Mampusti,who are the only 2 team players from international 7 lineup who are being retained in the team. The whole squad bombed straight out of T17 and finished dead last in the group stage.Ohaiyo shared his thoughts about the past year's T17 run in the announcement.Due to the disappointing results in the preliminaries caused them to miss the whole event entirely. He is now very excited about the new lineup because this marks the first time ever Fnatic will be taking in a north american player Dota player and first time since 2015 that a European player will be in a lineup.This is for the first time that EternalEnVy and pieliedie will be playing for Fnatic.Prior to this both played for Cloud 9 and finished within T17 within the top 12.These two are freshmen in the team but Xcalibur once played for the brand back in 2014.He is known for playing a highly aggresive and effective tinker, as well as a respectable Meepo.